Allow yourself to meet the extraordinary through our 3 Mainland villa in Vourvourou and our 3 villas on the private Diaporos island. Enjoy your privacy with all facilities on your hand (amenities/linens/towels/daily cleaning/Breakfast delivery). Our goal is to provide an amazing & unforgettable experience, close to the nature in a wild environment. At Tiamo, we have developed the new way of luxury, creating and elegantly delivering uncompromising and perfectly tailored services. We think that nature is precious, that’s why we are really careful regarding the respect of the environment. Highest priority was given to the preservation of the island’s resources and the enhancement of the natural ecosystem following the latest quality standards in construction. 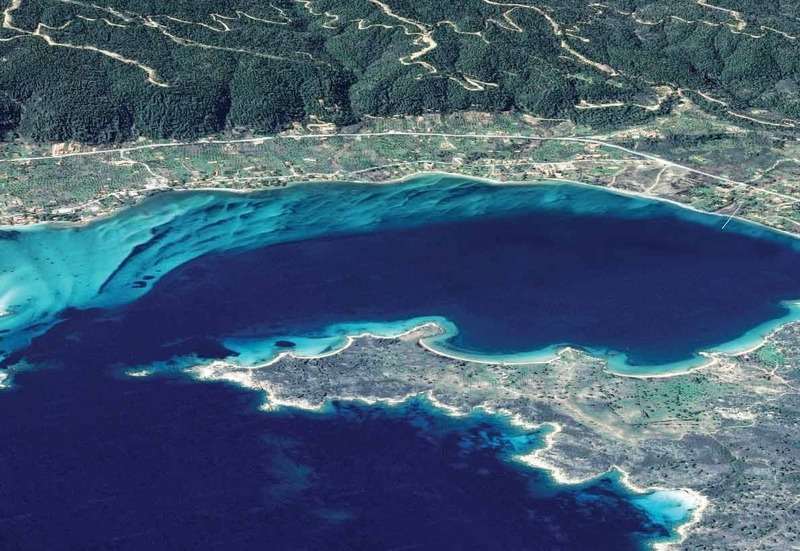 The Villas are located in a new secret eco-paradise on the second of the three peninsulas of Halkidiki, in Sithonia, in the north Aegean Sea. 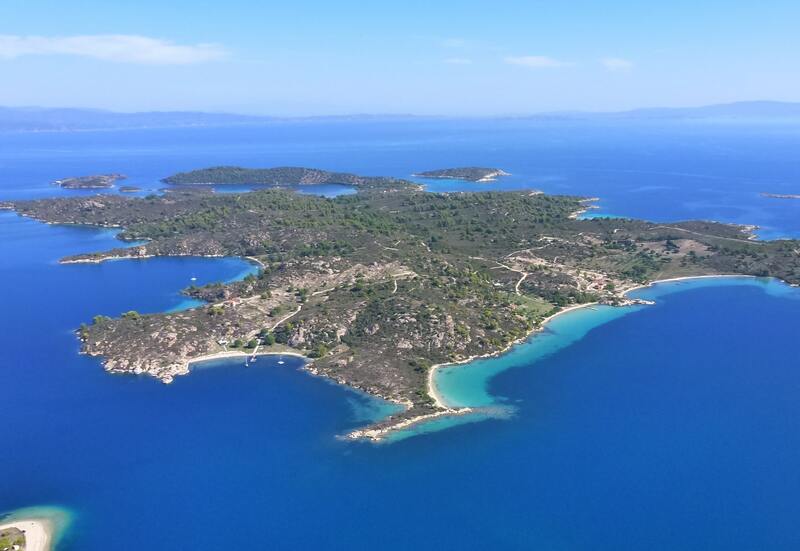 The private Diaporos Island is opposite Vourvourou and only 10 km from the municipality of Ag. Nikolaos in Sithonia. Vourvourou is located 96 km and 70 minutes’ drive from the Macedonia International Airport of Thessaloniki. Cherished for its unspoilt beaches, secret cove, crystal waters & wild nature, this eco-island appealed to those in need of seclusion and relaxation. In this intimate island , you will experience the extraordinary in a magnificent setting. The area covers 3.2 square kilometers with a big natural bay, which is 700 meters long and serves as a mooring spot for the boats. The bay ends in shallow waters that always remain warm and are therefore suitable for swimmers. Most of the island is covered by pine forest, which makes it a unique combination of perfect coast lines and pure nature. In the 10th century, the area was known as the ''land of the Vourvourioi'', and was granted to the Xenophontos monastery. Blue Lagoon, Boat, beaches & restaurant. That’s the perfect definition for this small Greek village. Relaxing & enjoying will be the key words of your holidays.